This new and unique story has touched people of all ages so far. 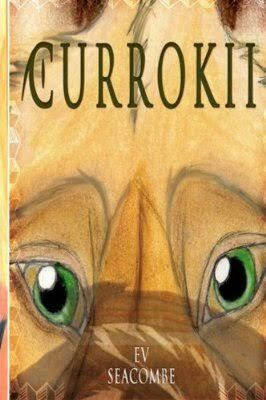 “Currokii” is a story that will take readers into a different world in which they will quickly become a part of. Amazing! It's like I'm there with them! This is a story about Kitah, a mythical green-eyed Seac, who experiences many challenges in his life. Born with the great power of the green spirit, Kitah carries many responsibilities on his shoulders. 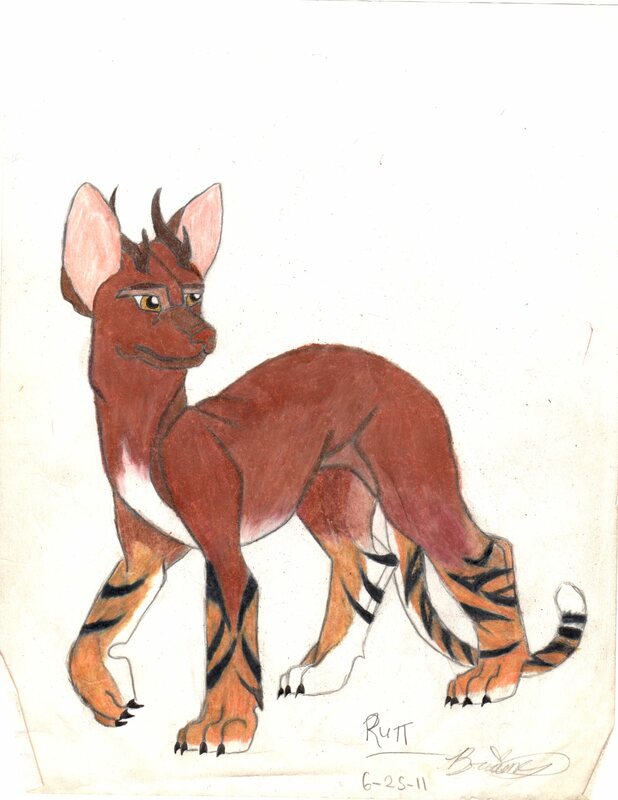 Although Kitah is young, he has to grow into his special abilities fast, before another type of Currokii, the evil Penters, discover his whereabouts in their relentless pursuit to kill him. 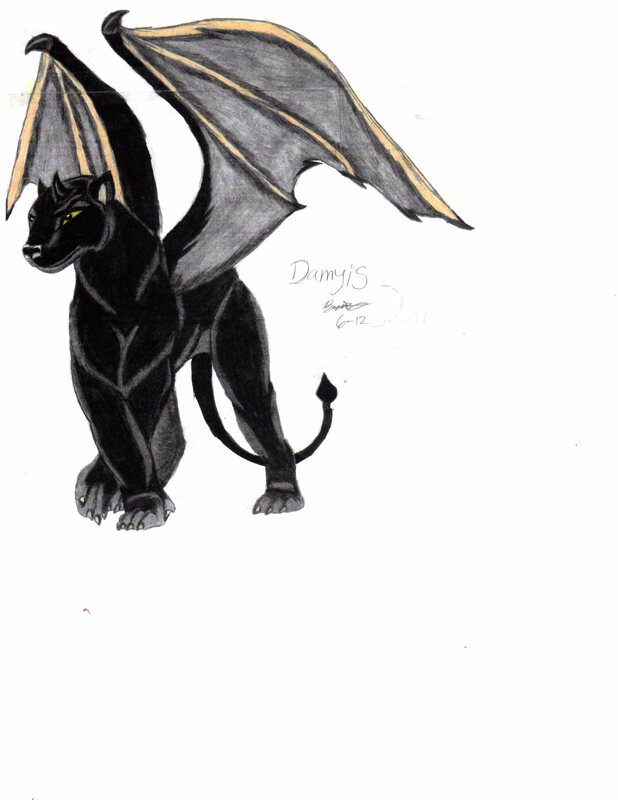 Join Kitah on his wild adventures to protect the last of his kind. Currokii will keep readers' minds on edge as every chapter unfolds. Let this fresh and exciting story take your imagination into their world. 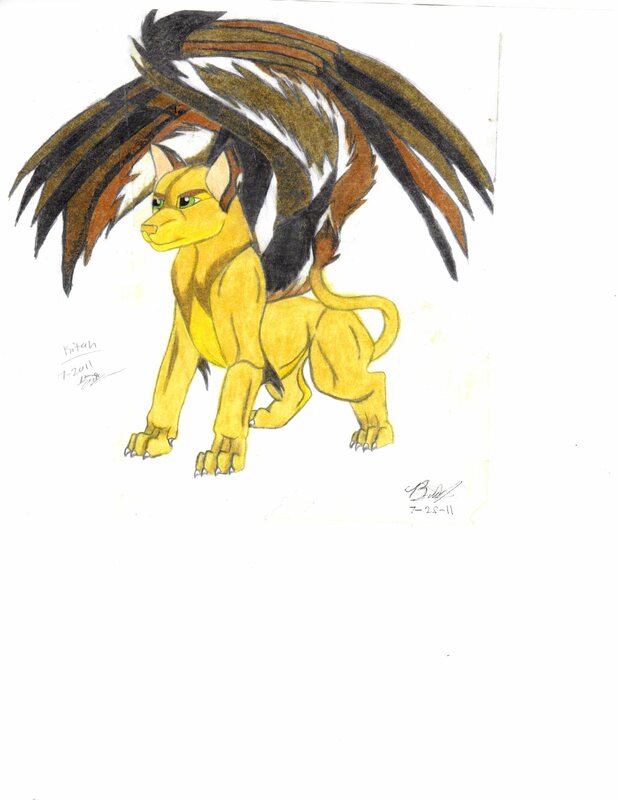 Ev has always had an incredible imagination when it came to animals and mythical creatures. Keeping the readers minds fresh and allowing them to join another world is her constant goal. Ev is currently writing the sequels to Currokii.